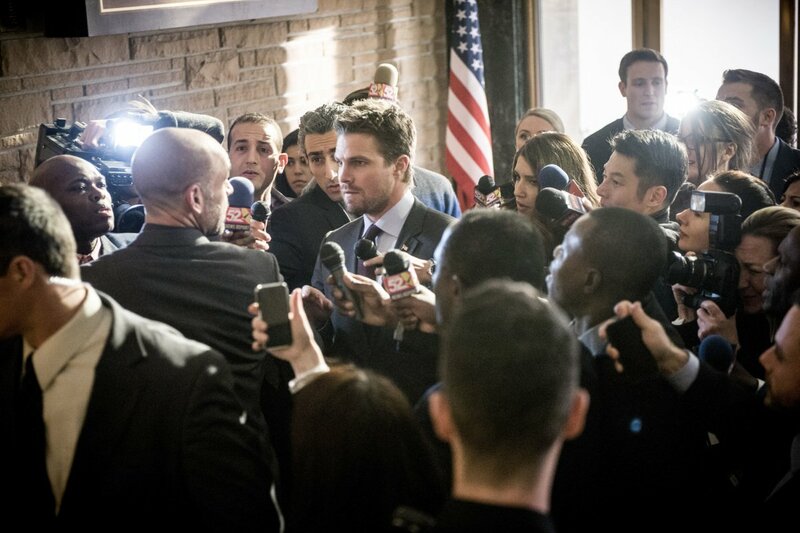 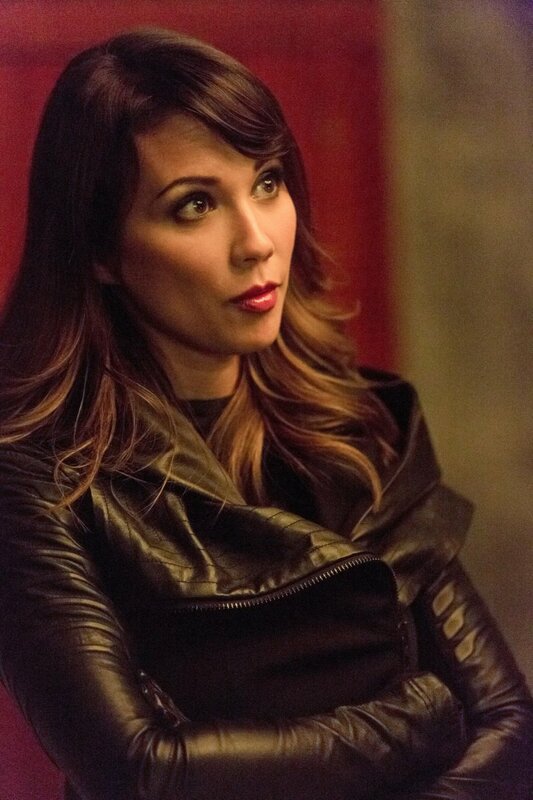 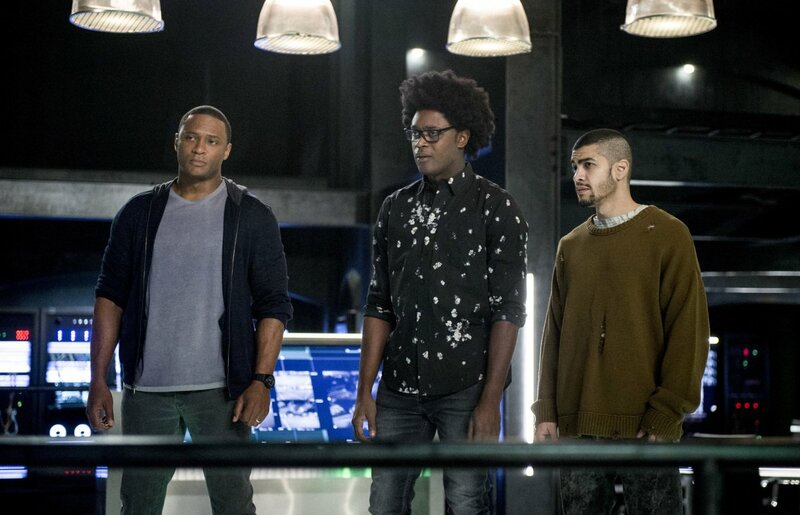 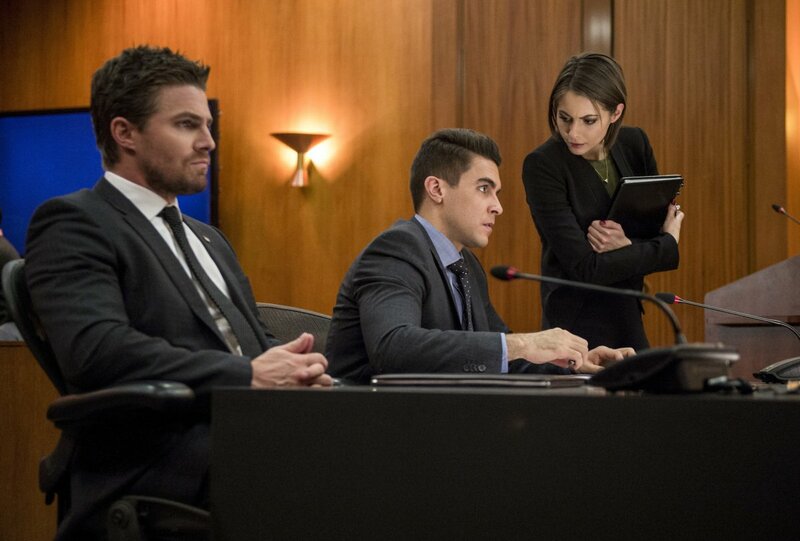 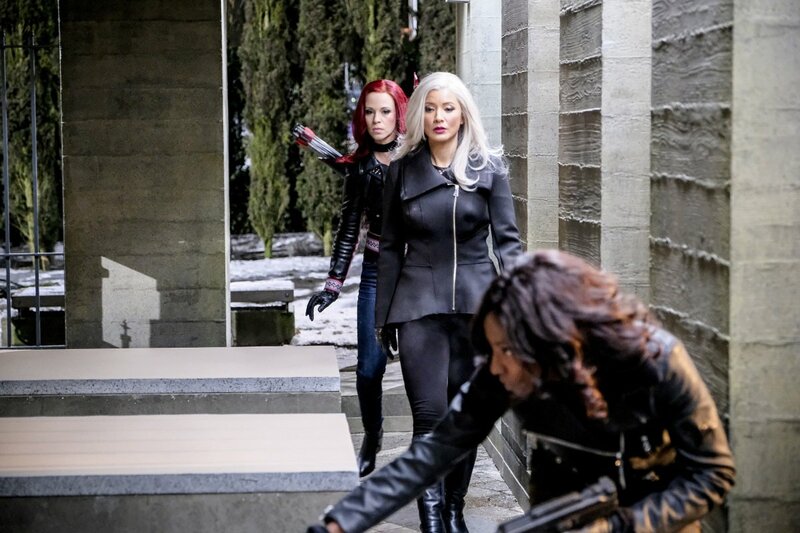 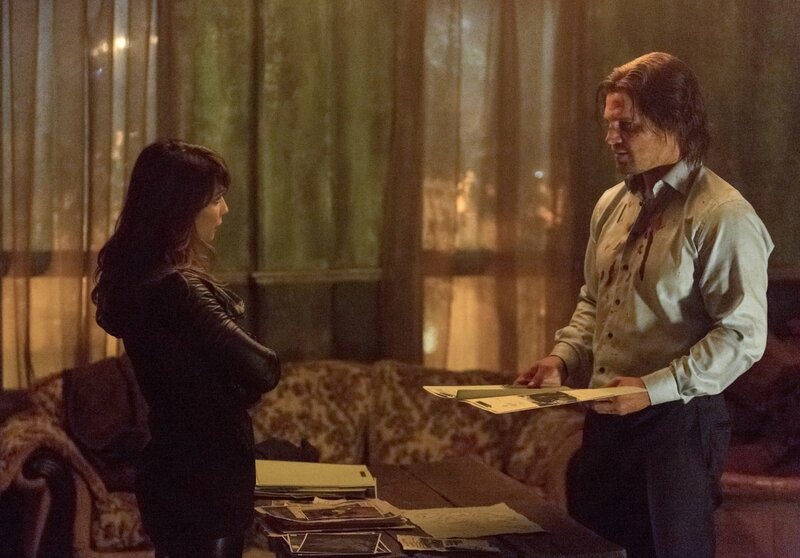 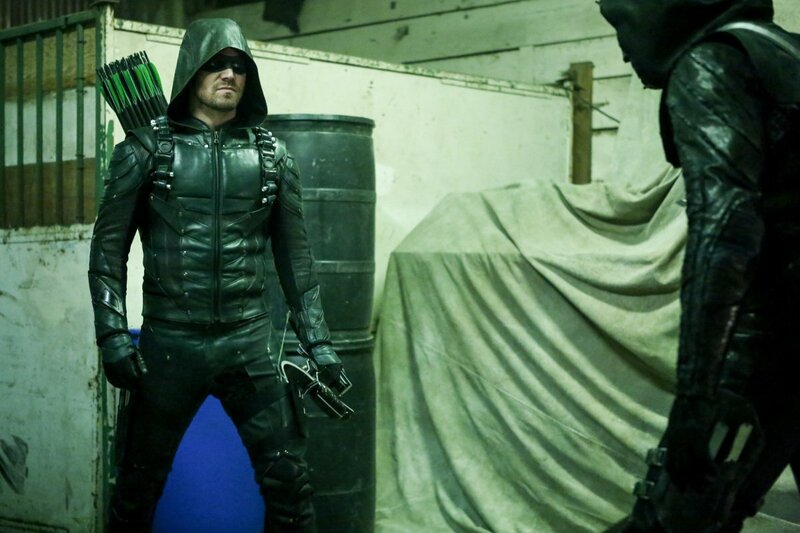 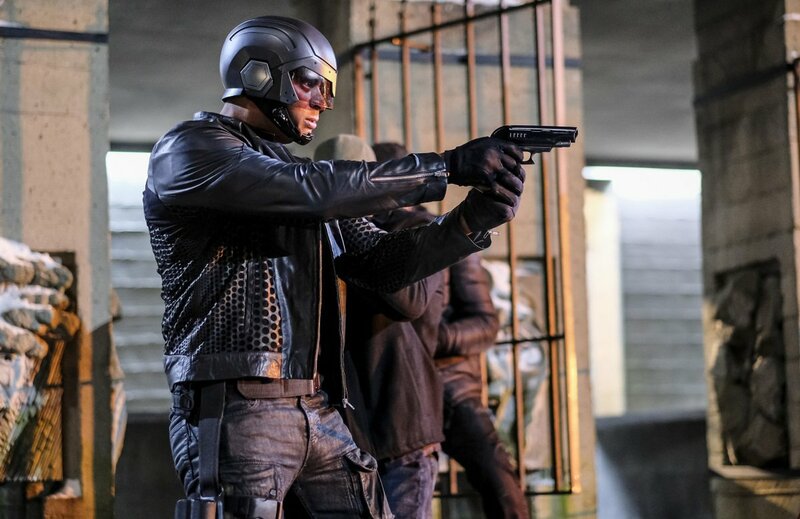 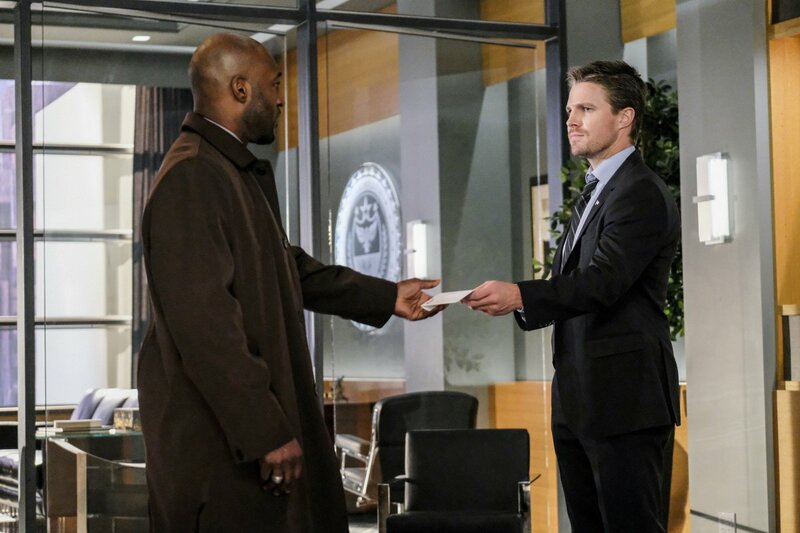 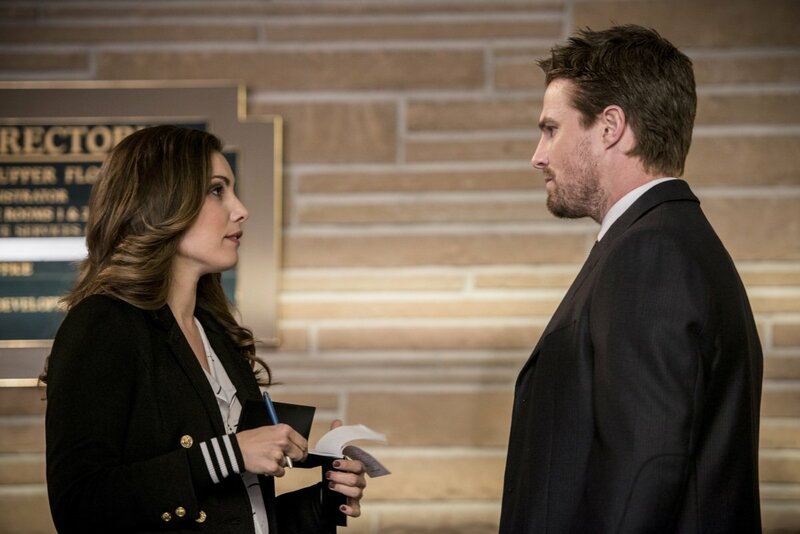 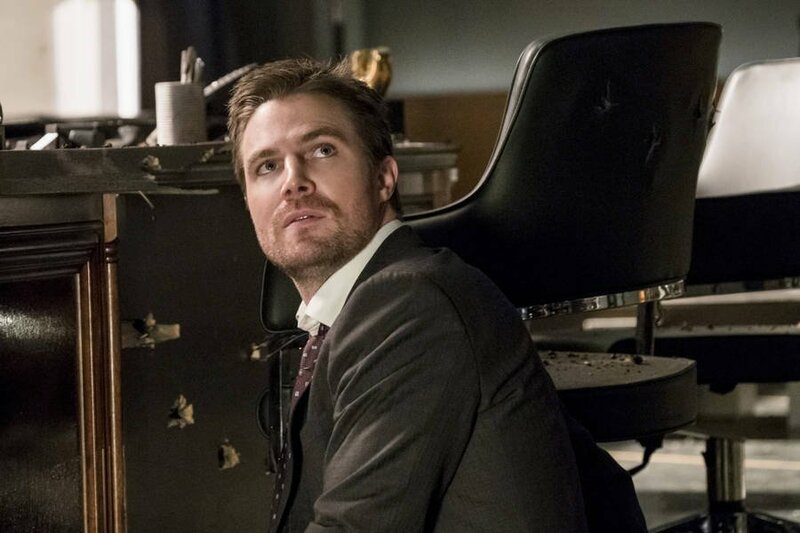 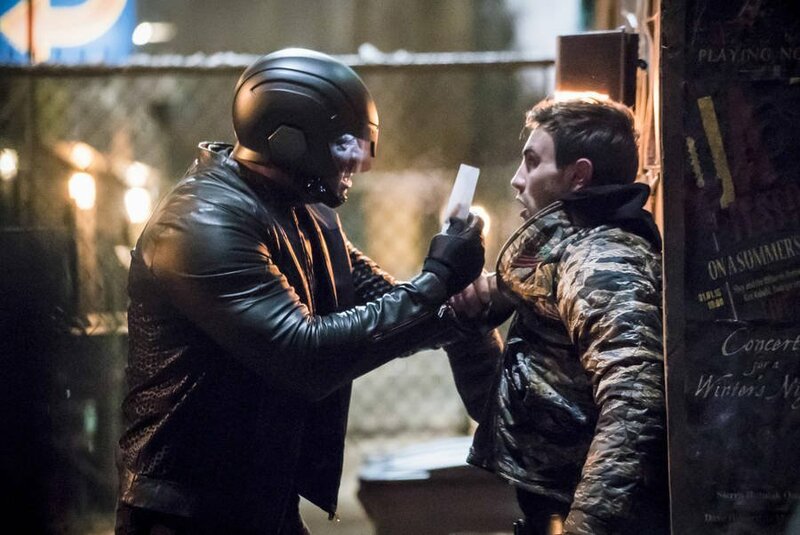 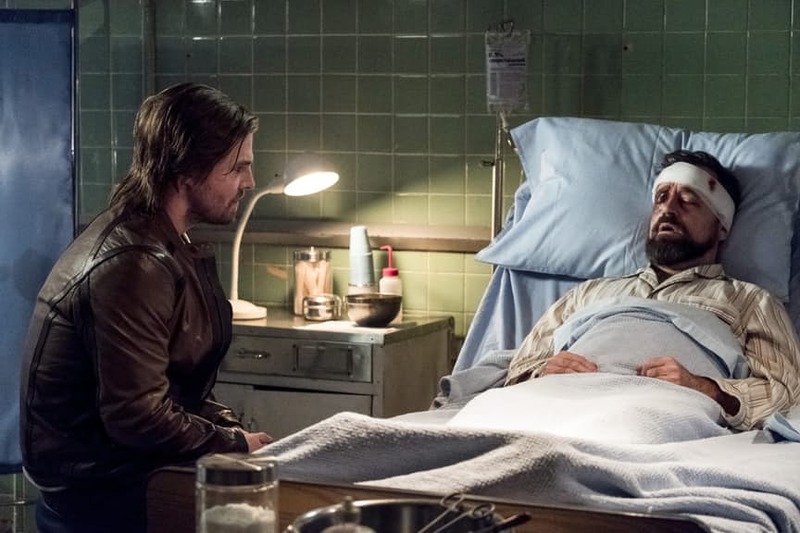 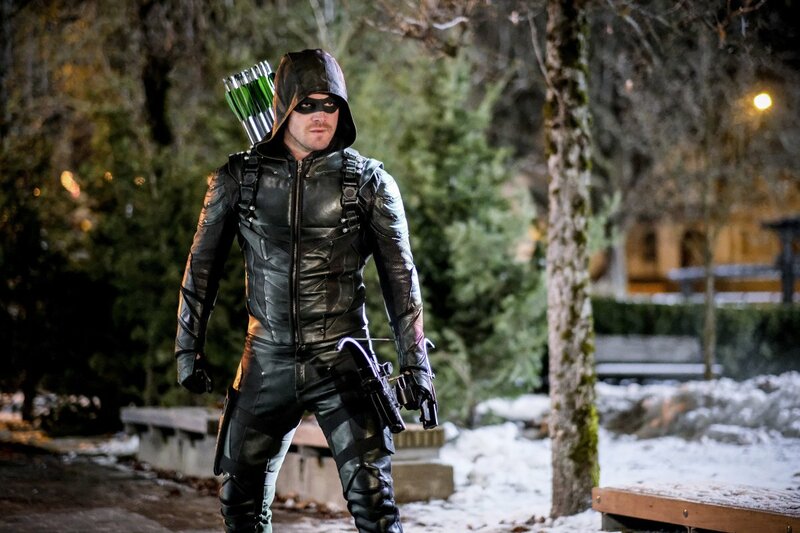 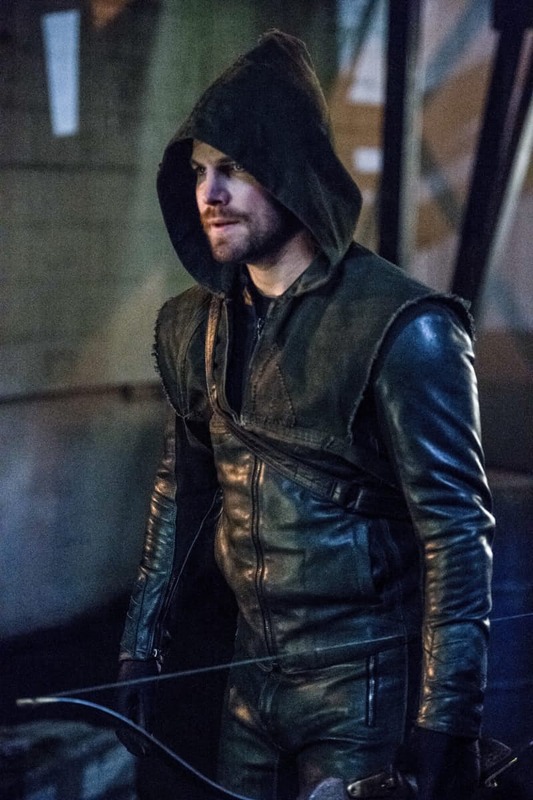 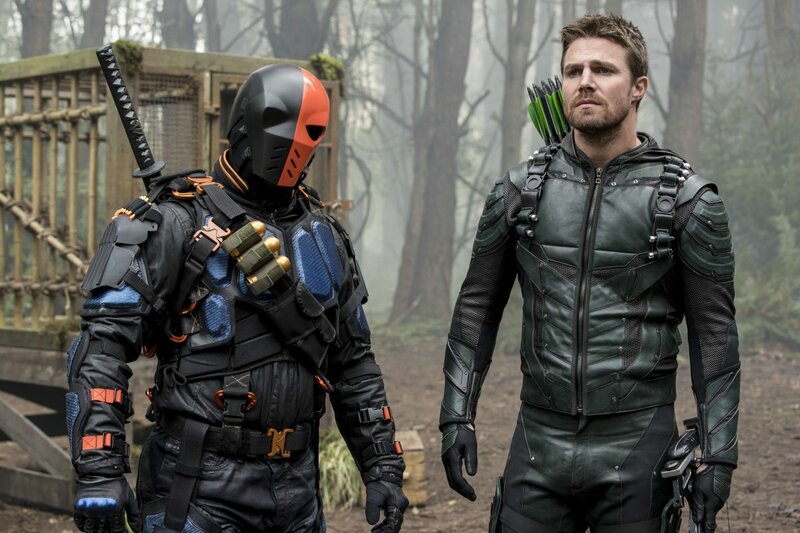 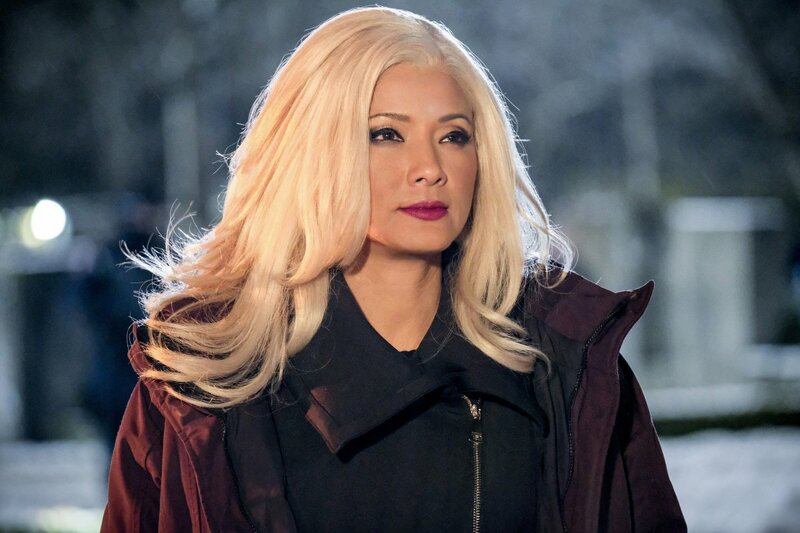 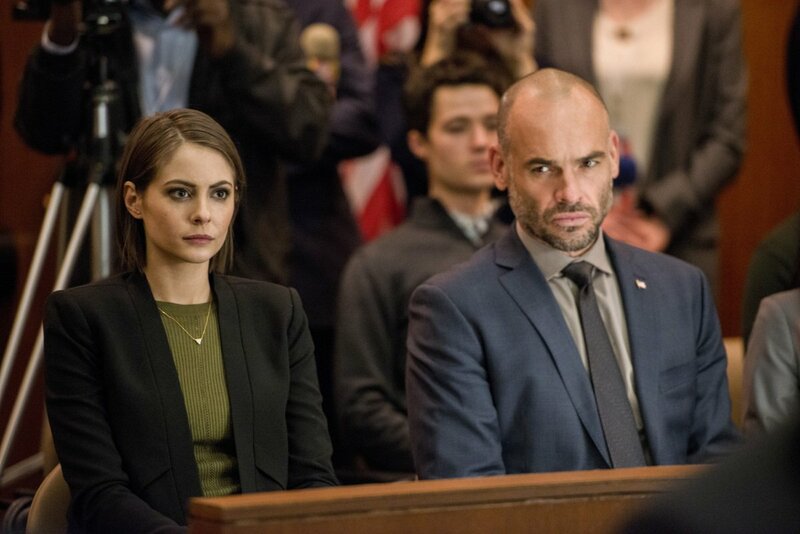 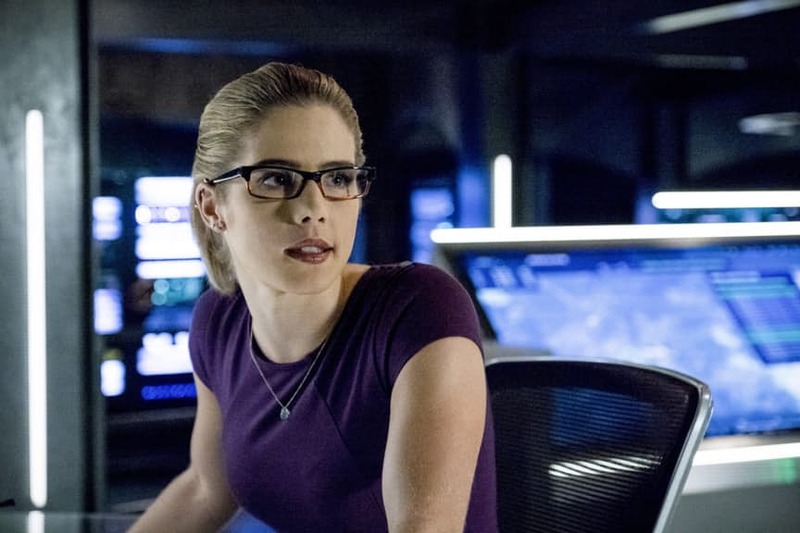 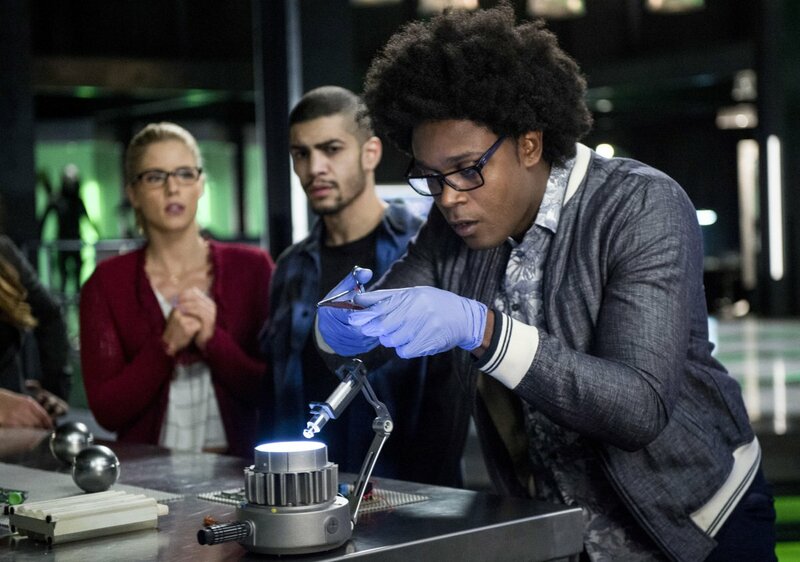 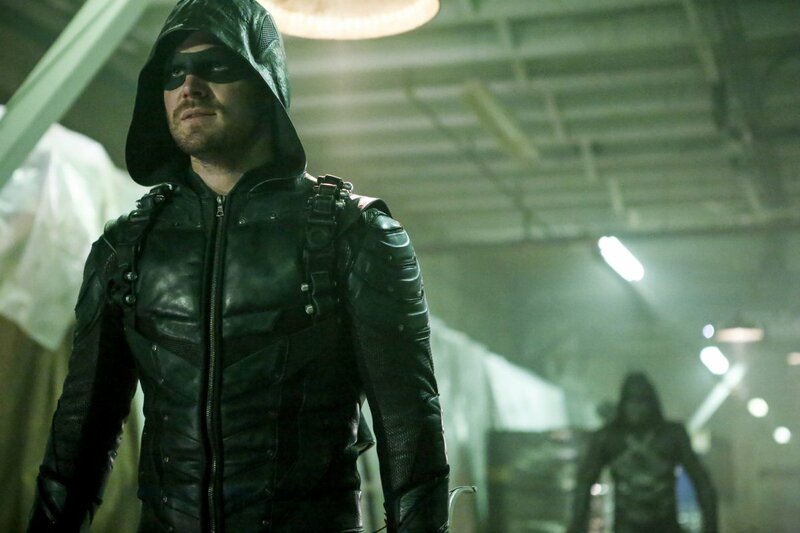 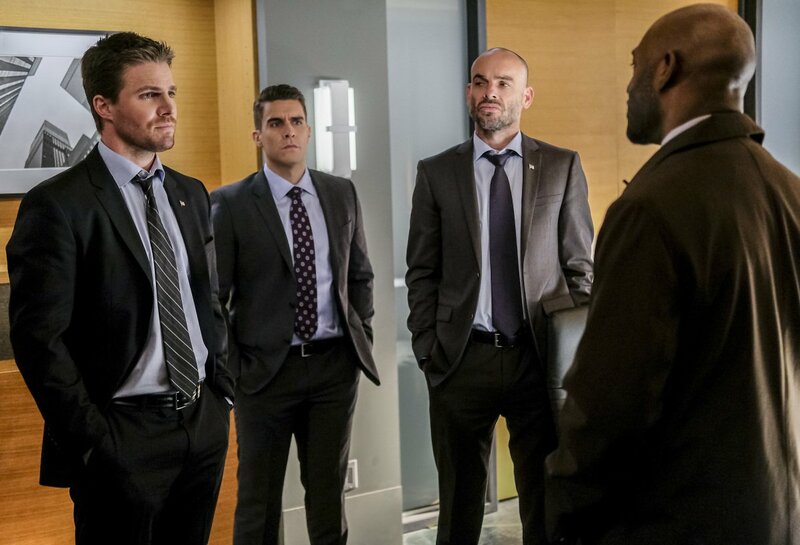 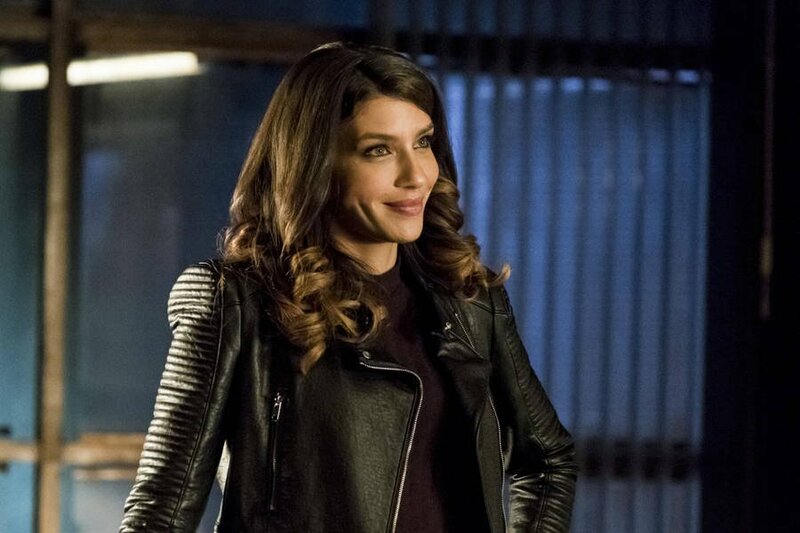 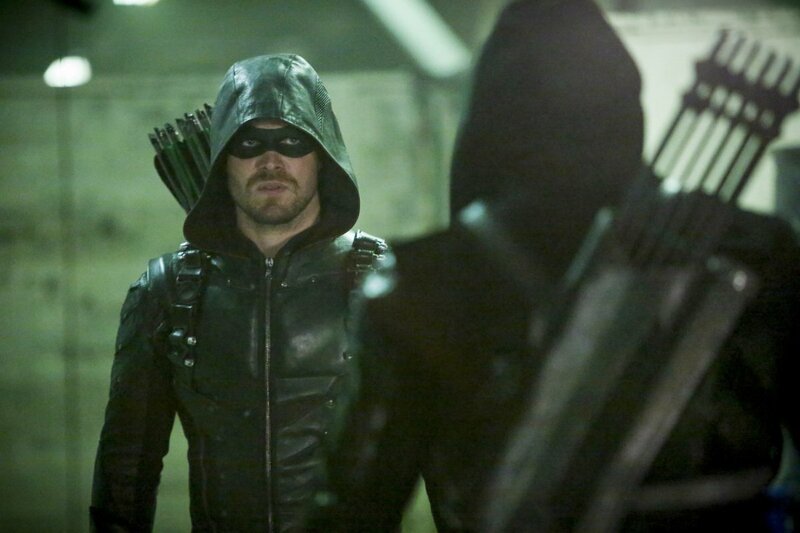 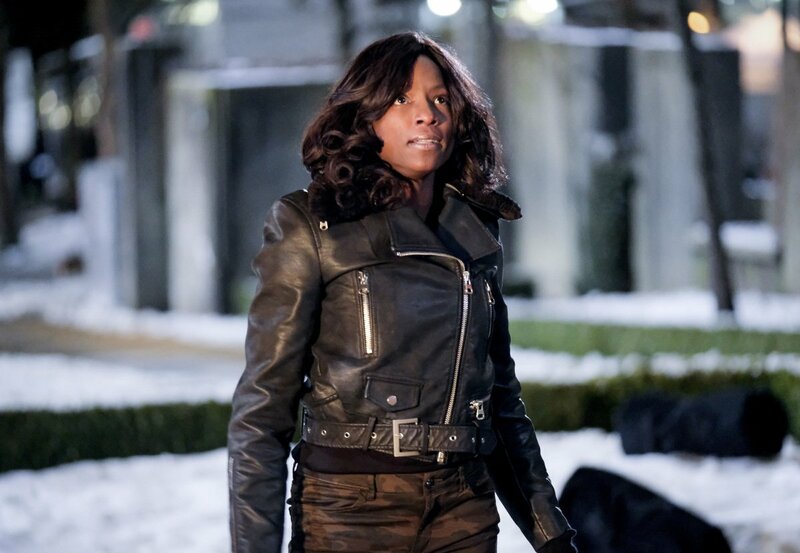 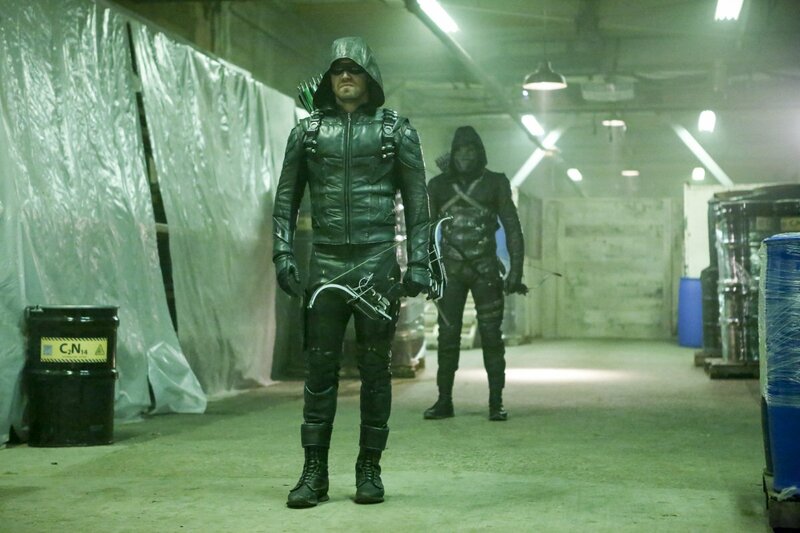 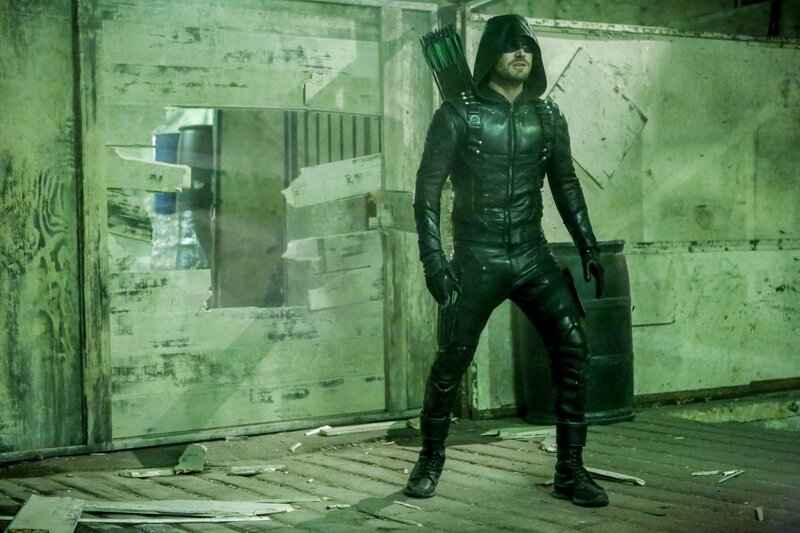 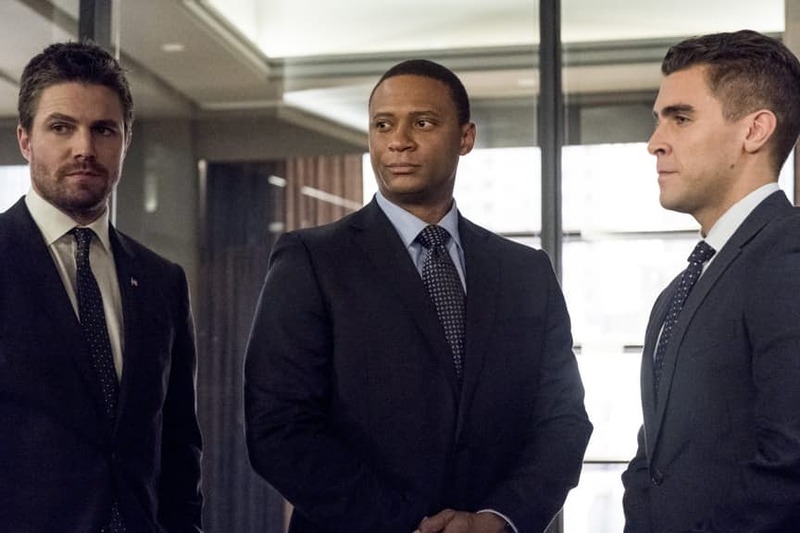 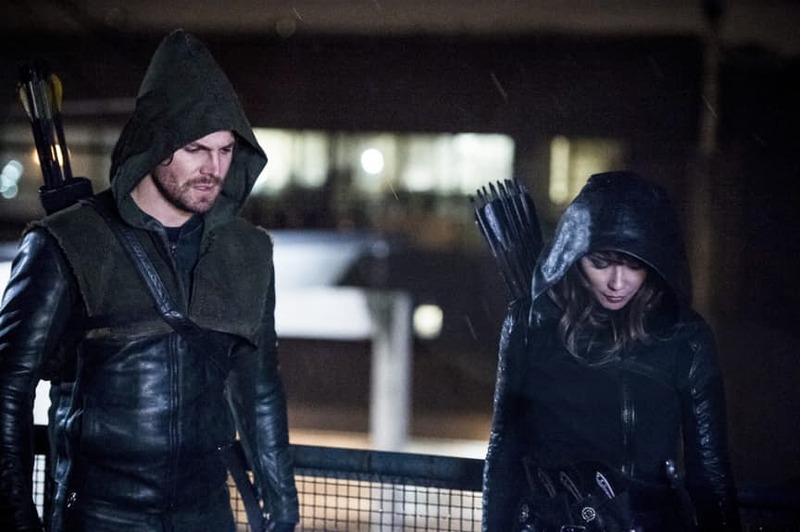 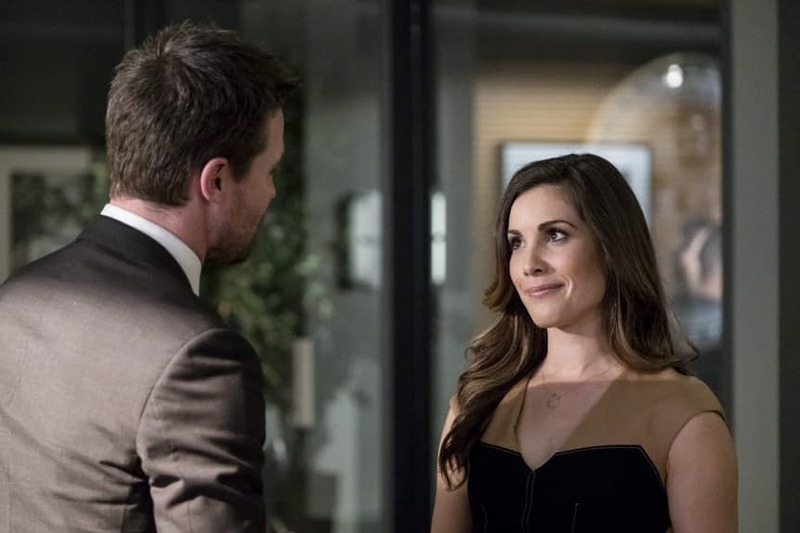 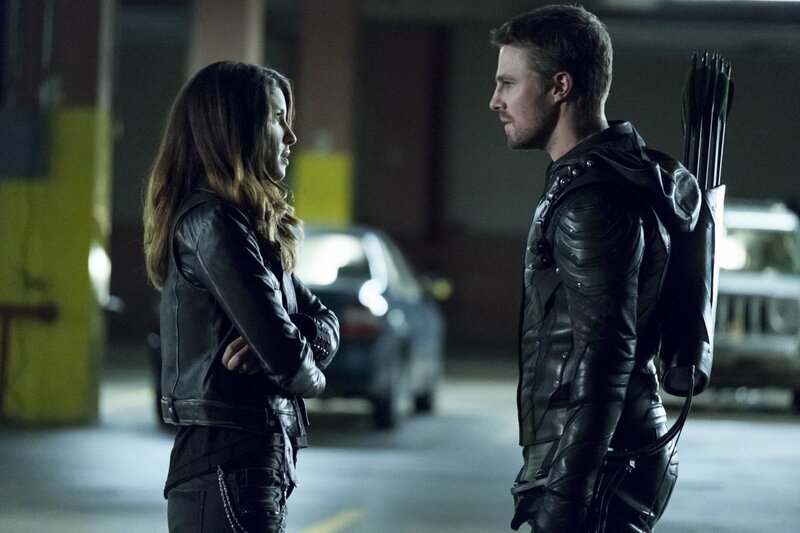 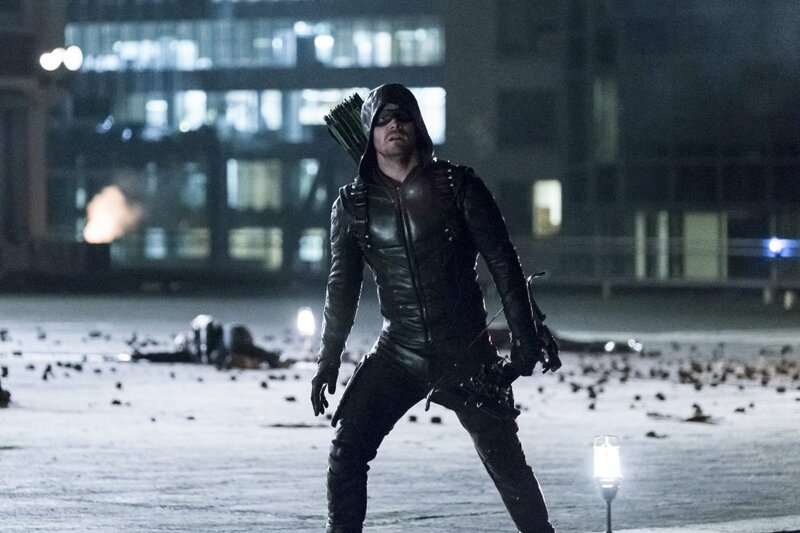 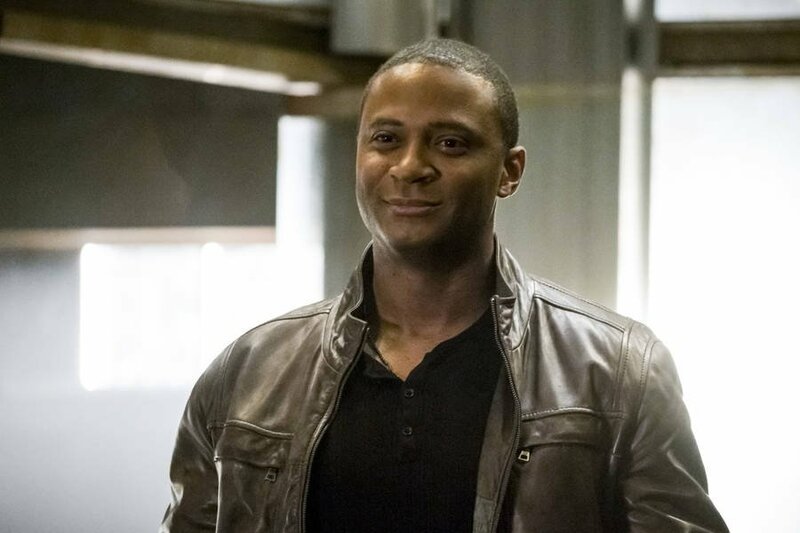 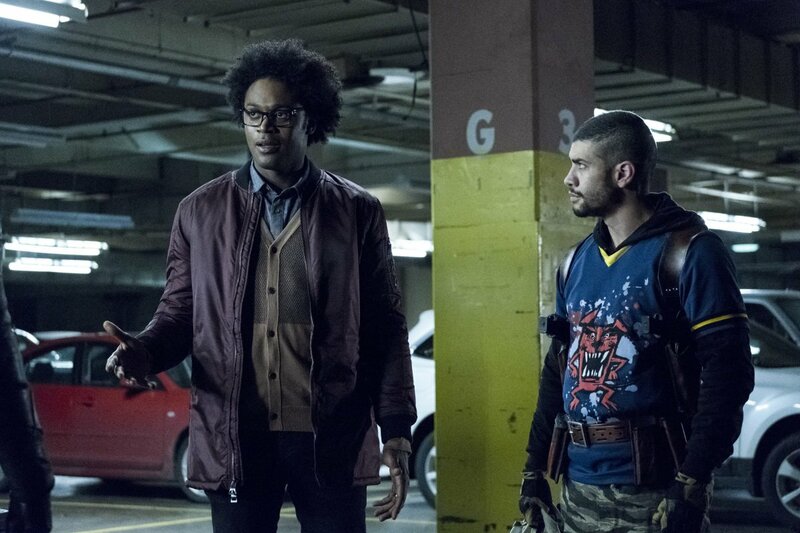 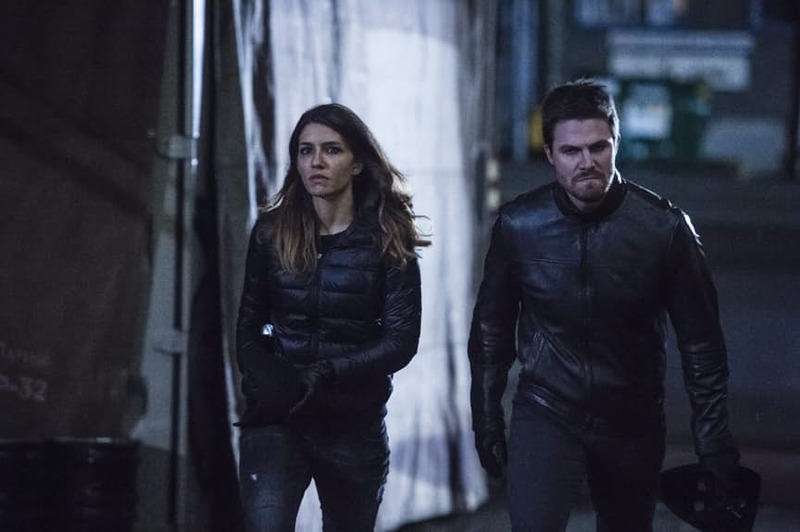 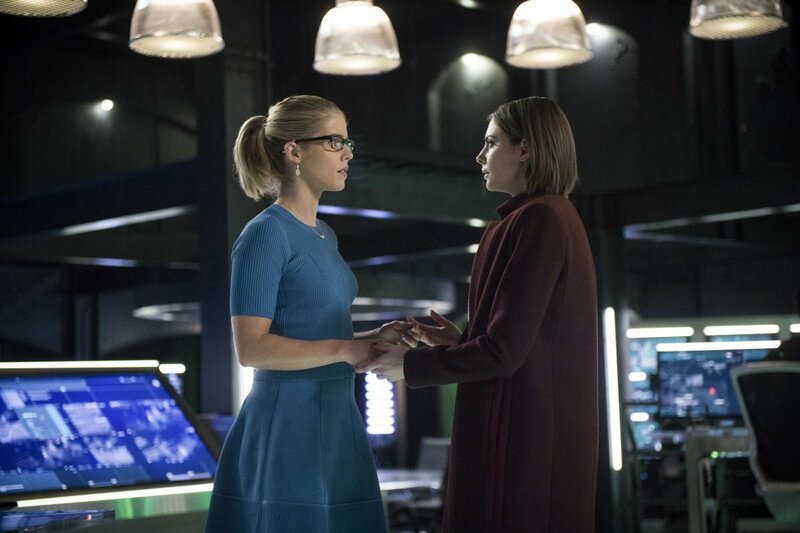 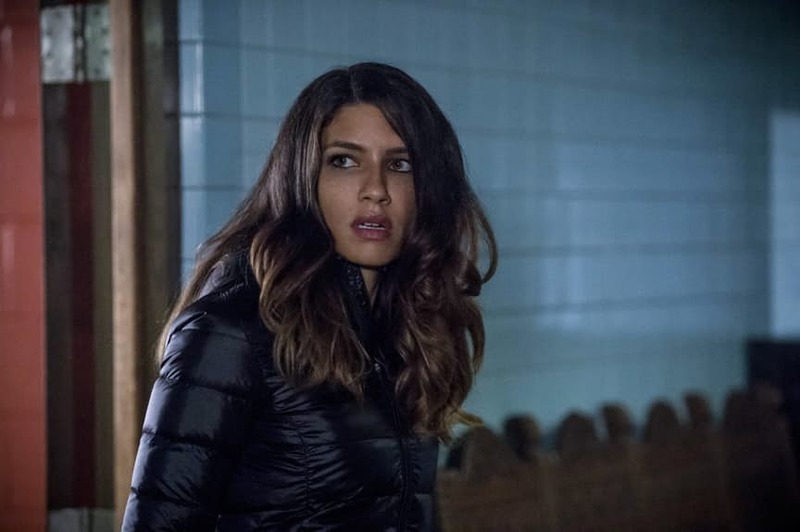 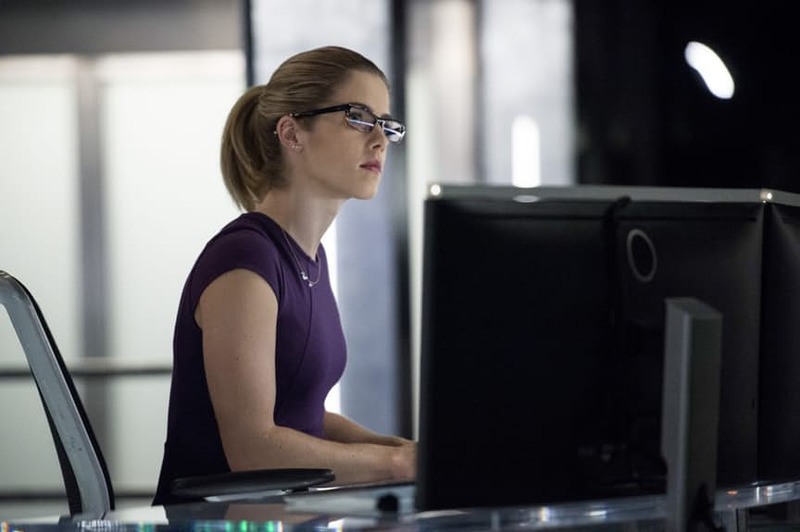 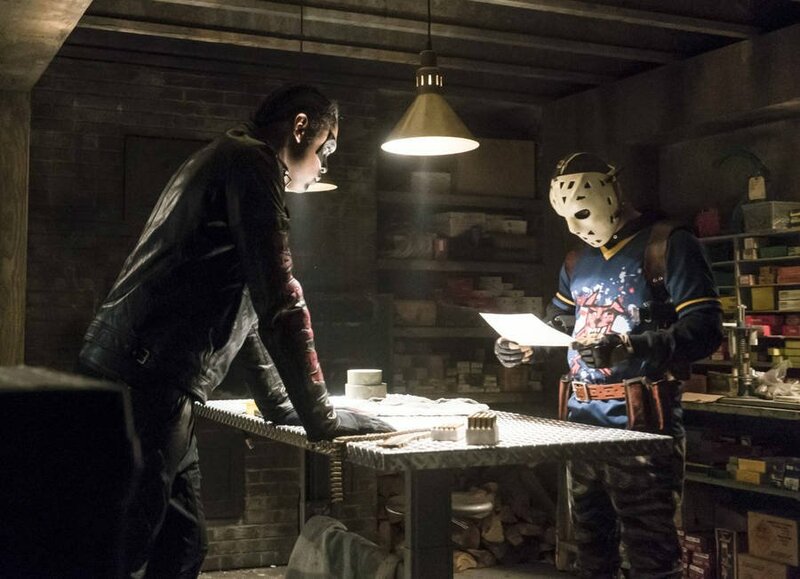 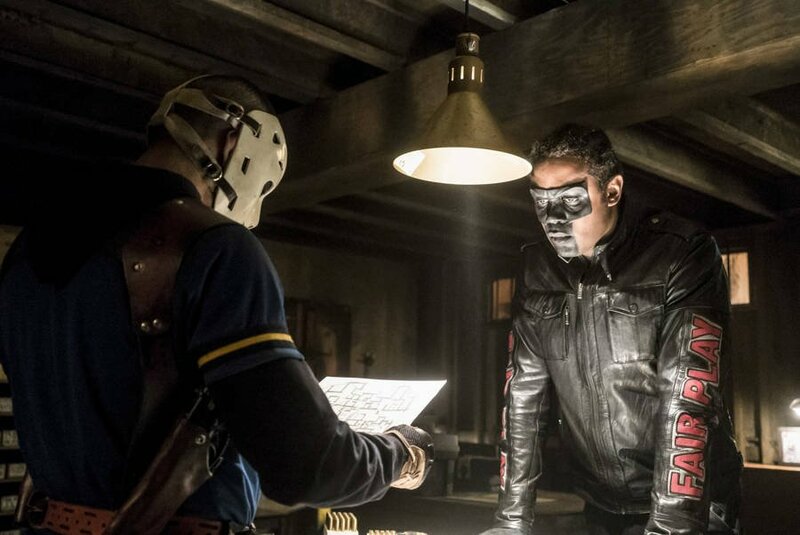 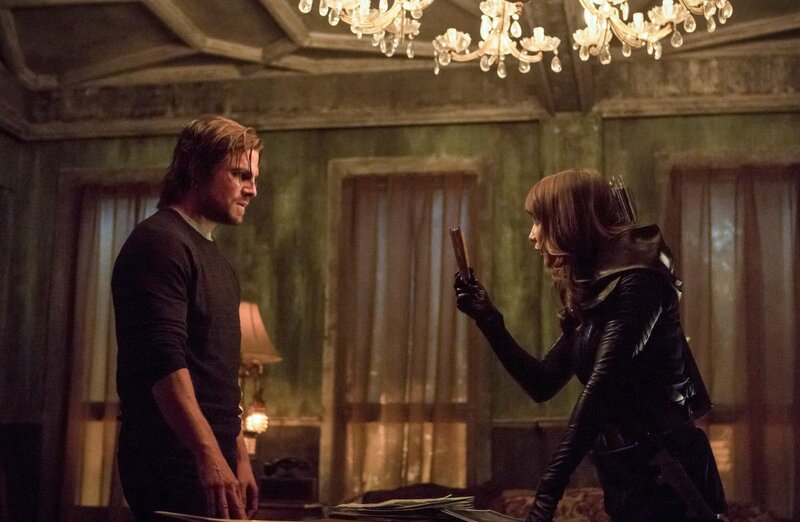 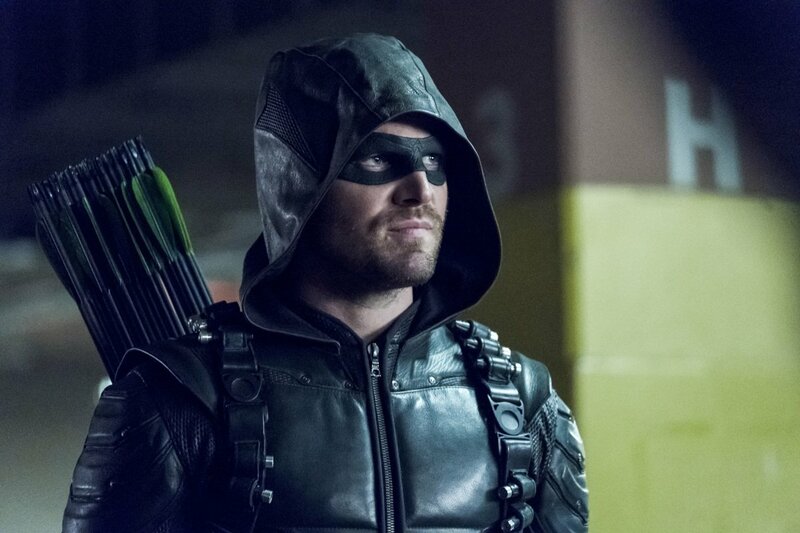 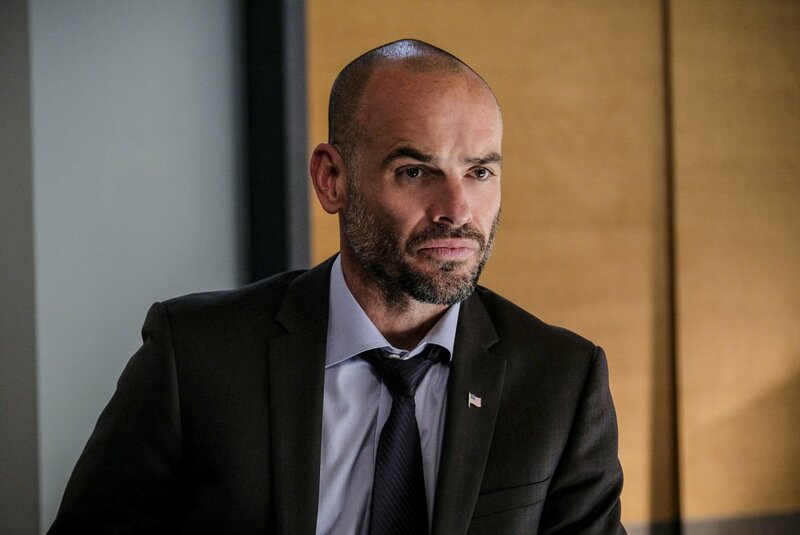 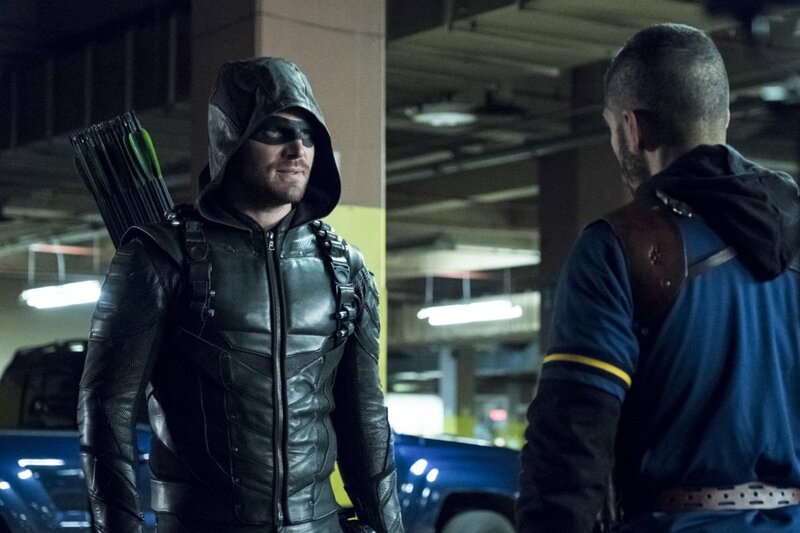 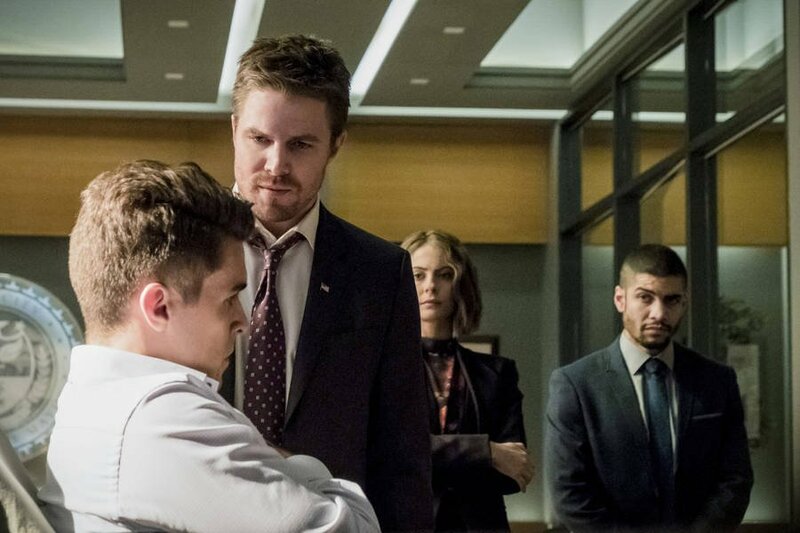 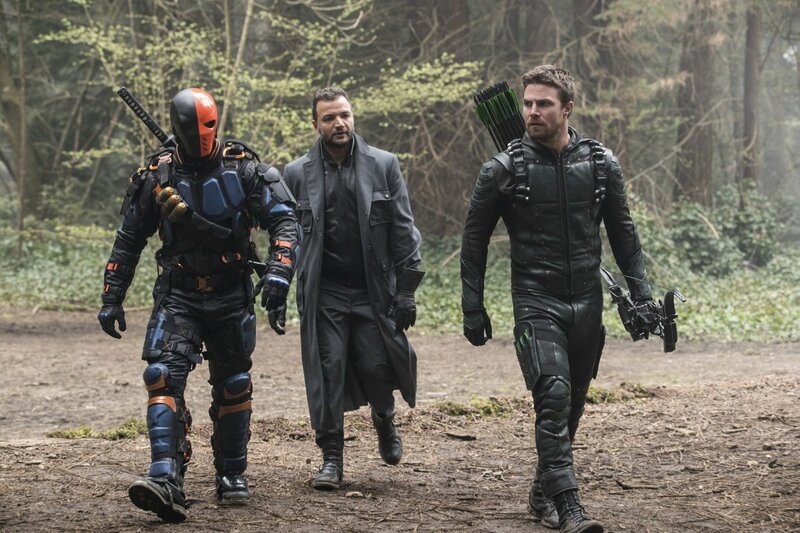 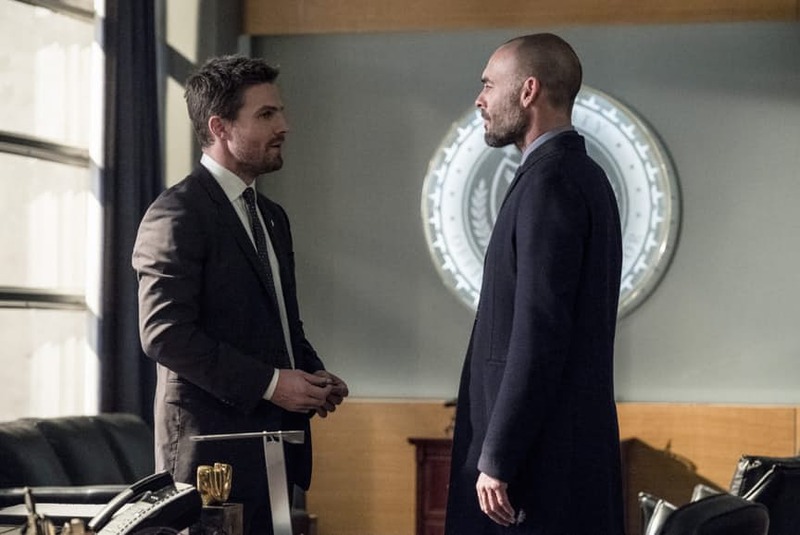 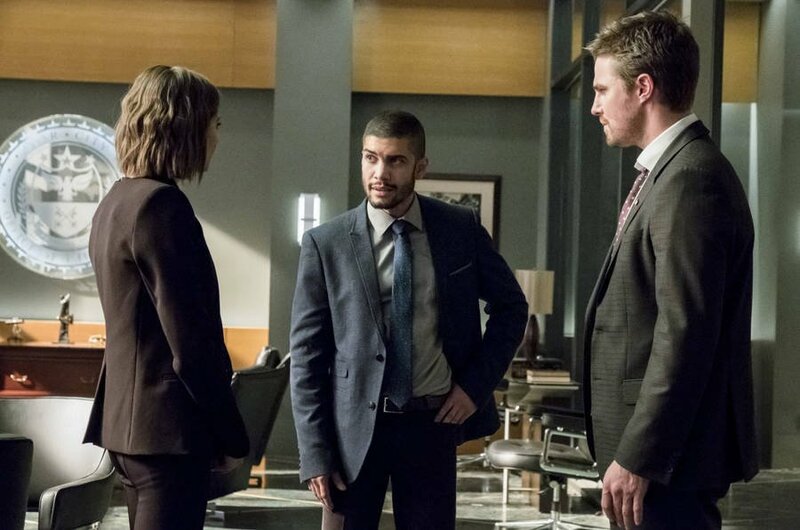 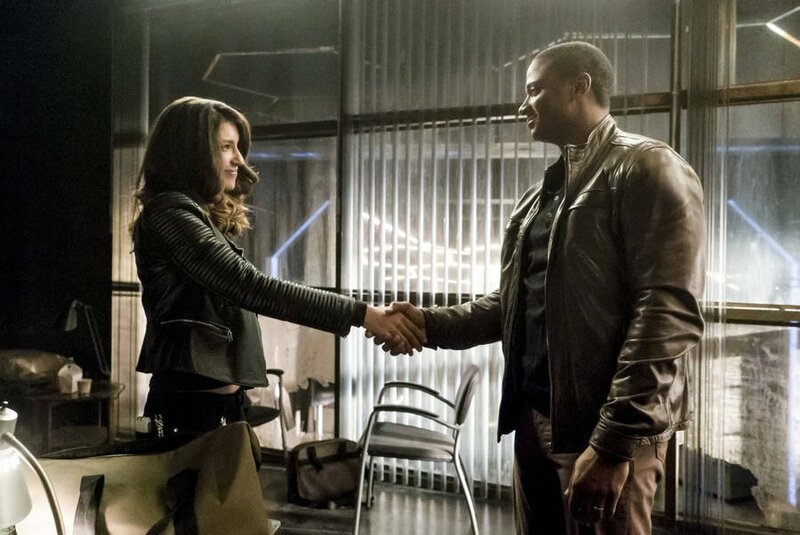 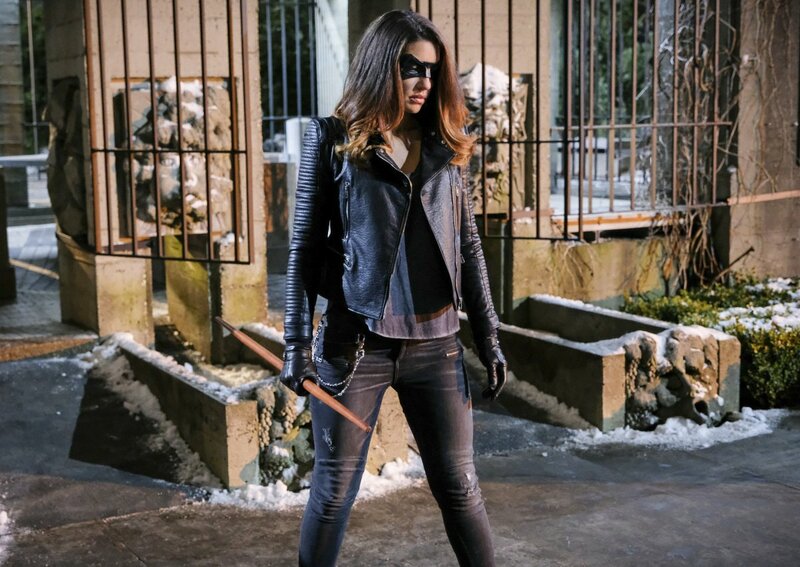 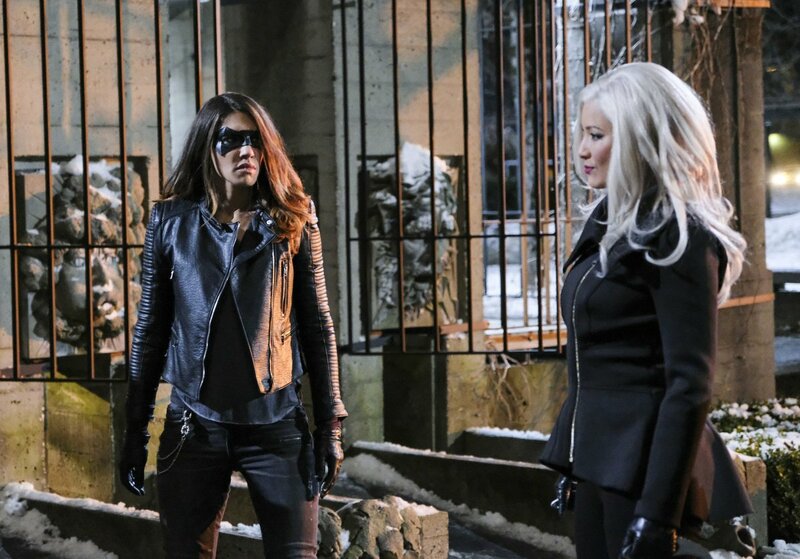 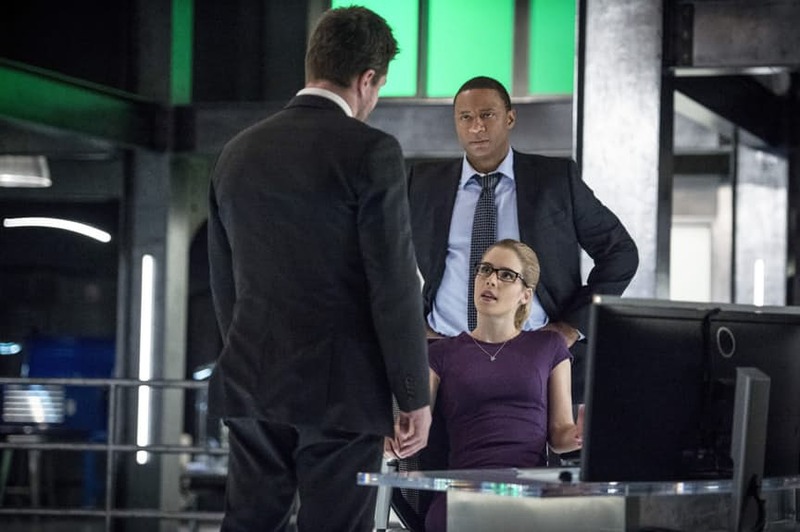 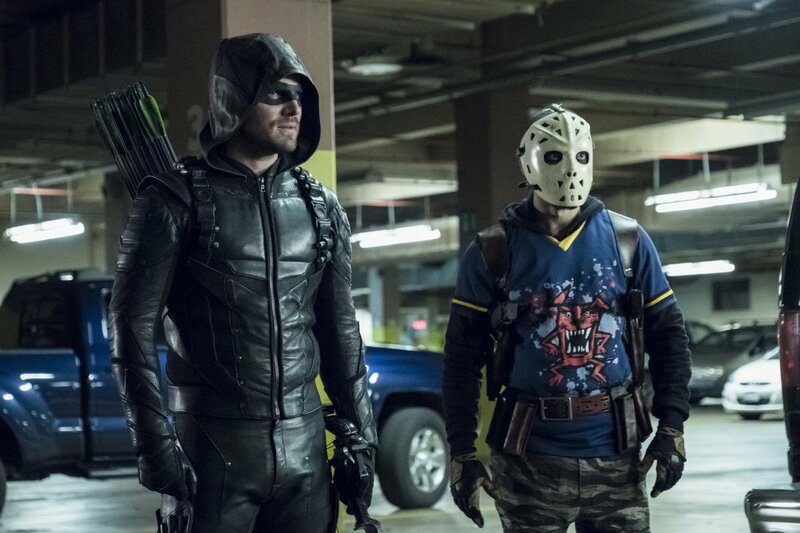 Although last night’s episode of Arrow, “Underneath,” may not have been one of season 5’s strongest offerings, you have to admit that it was pretty intense nonetheless. 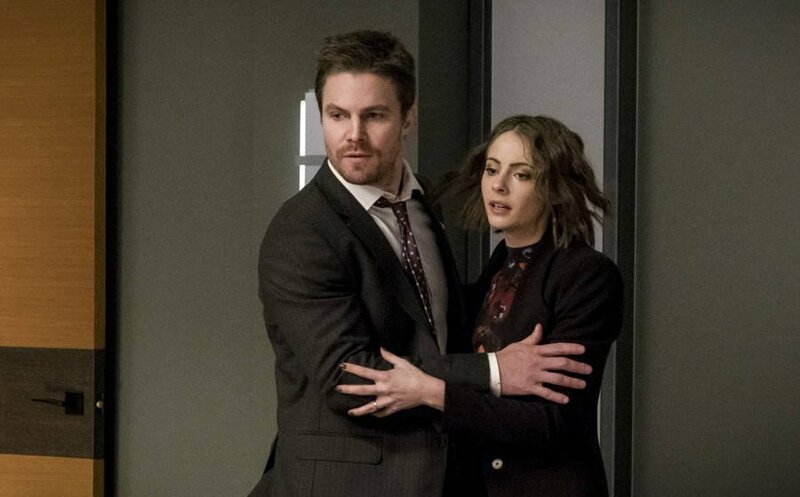 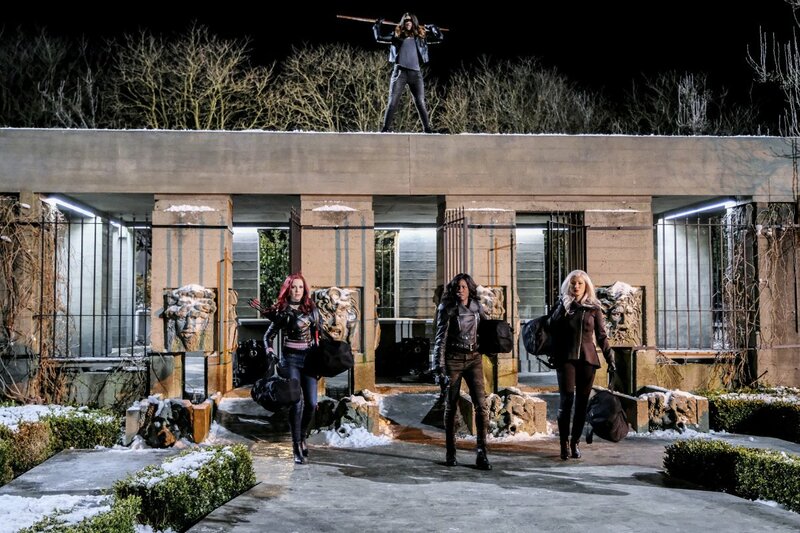 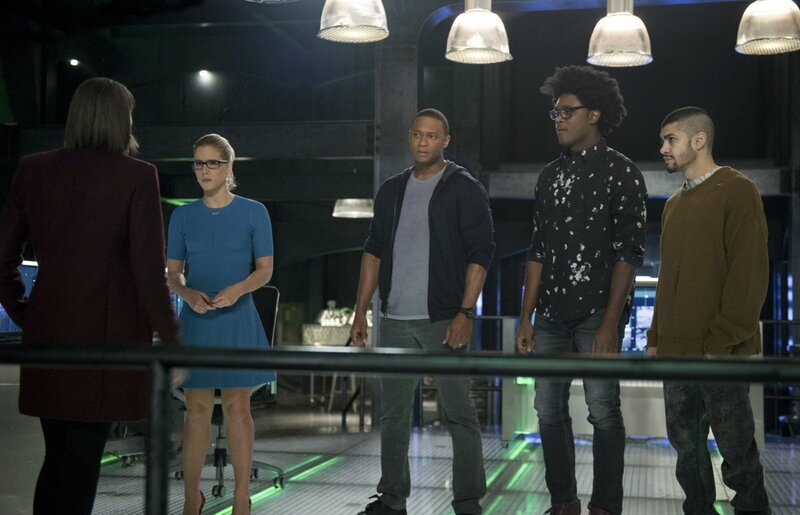 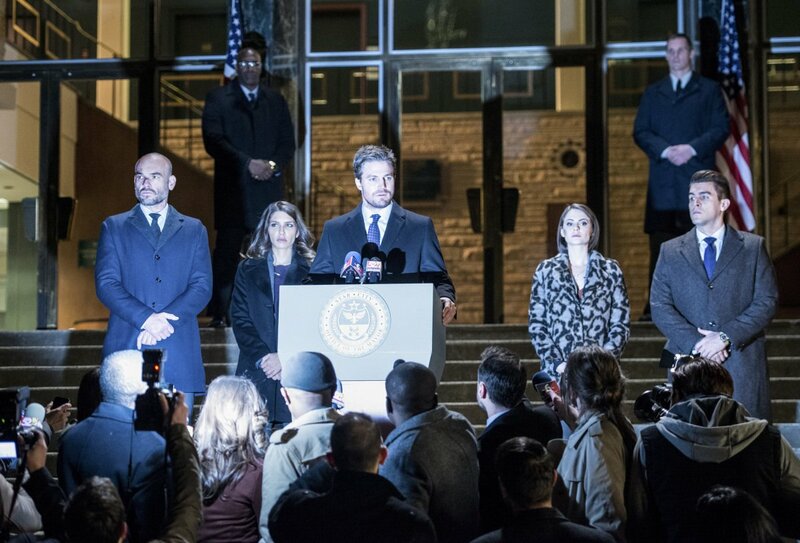 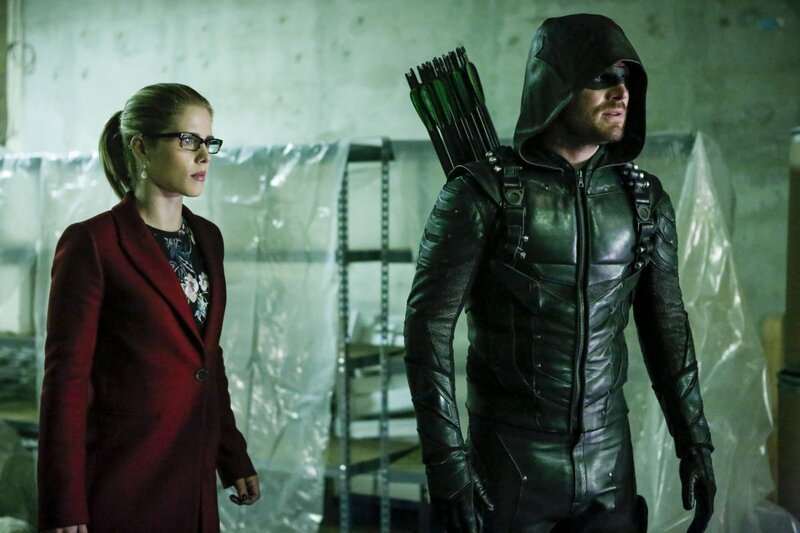 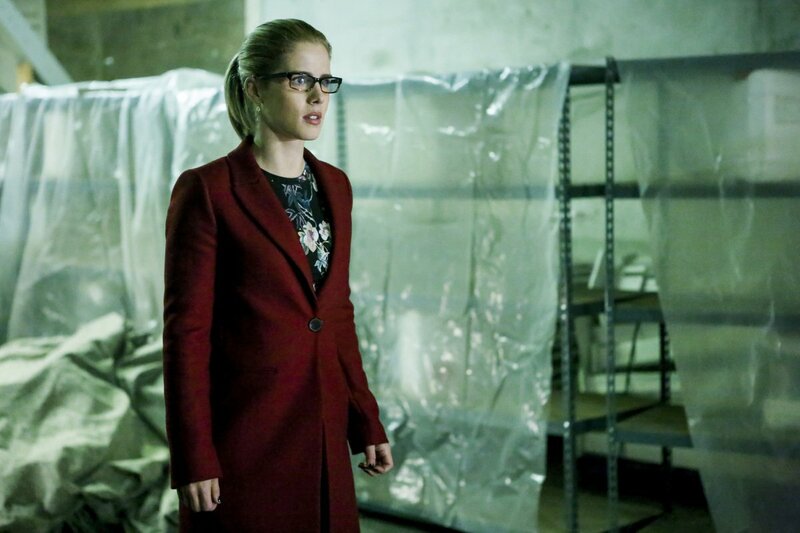 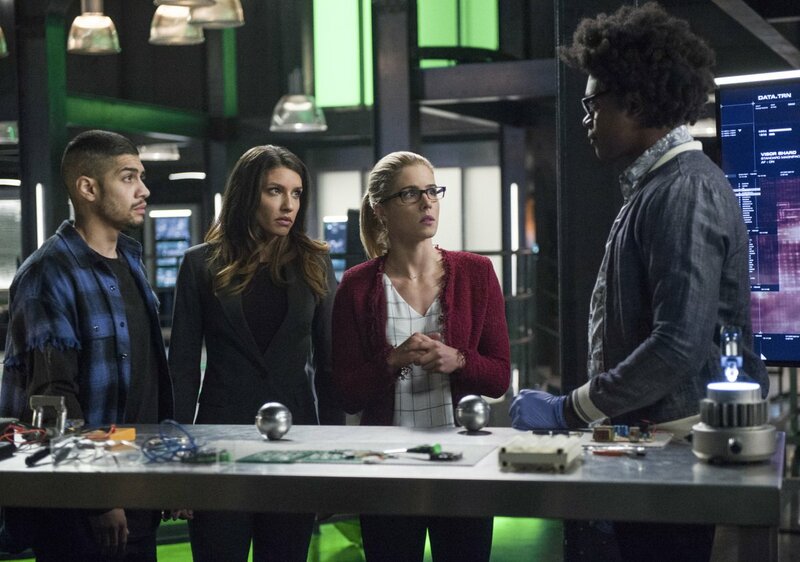 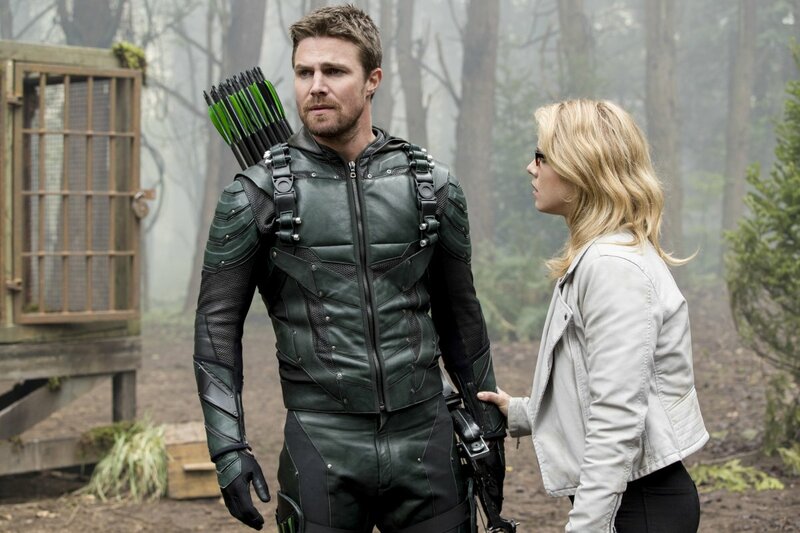 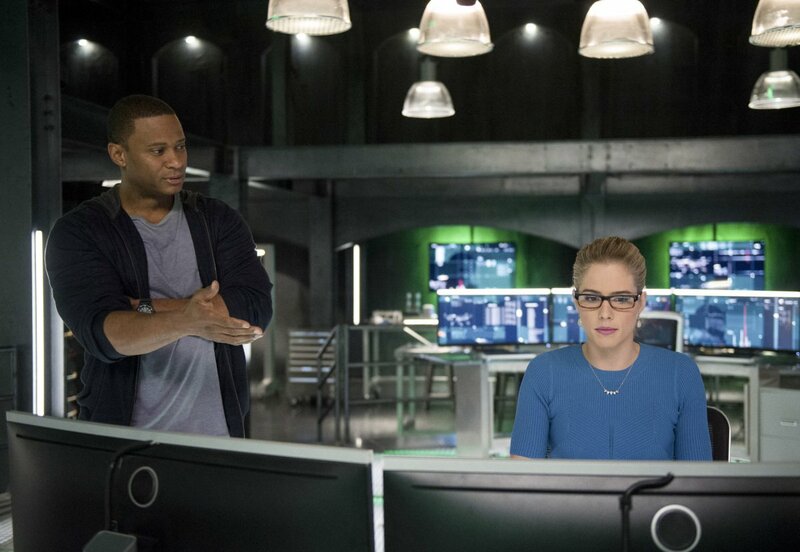 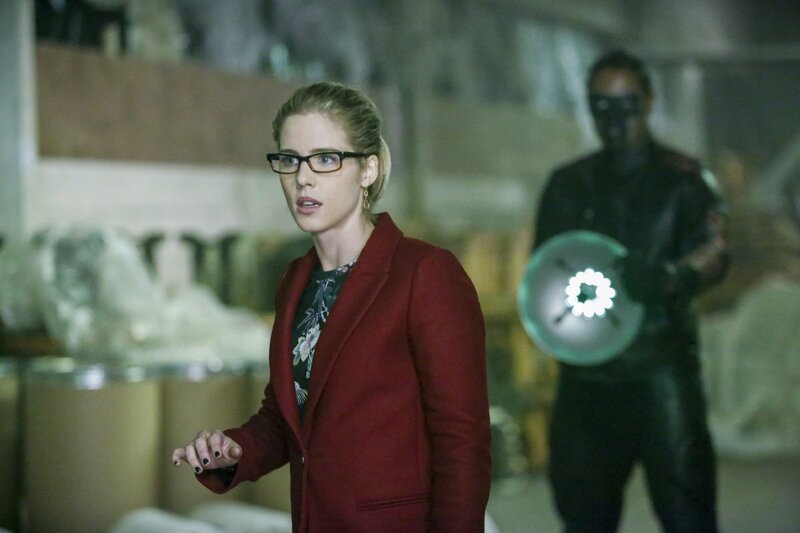 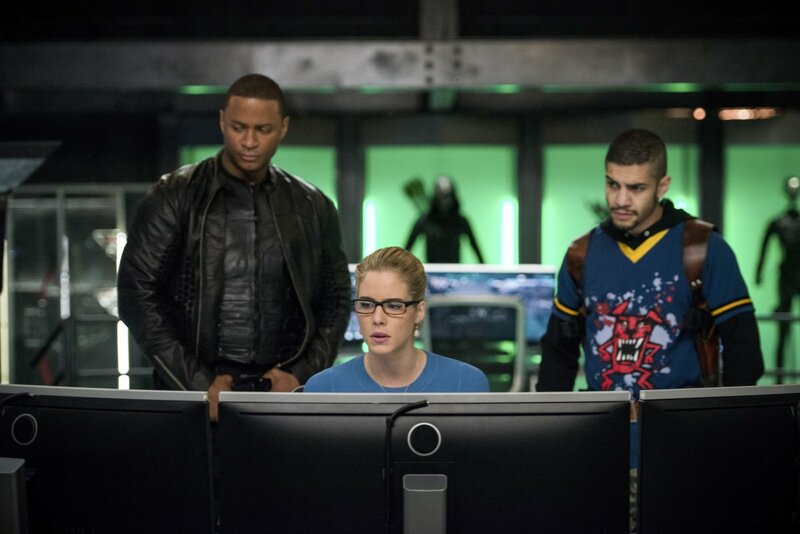 After all, seeing Oliver Queen and Felicity Smoak forced to rely on their wits to avoid almost certain death while Team Arrow 2.0 tried to rescue them from the opposite end made for some compelling television, romantic flashbacks be damned. 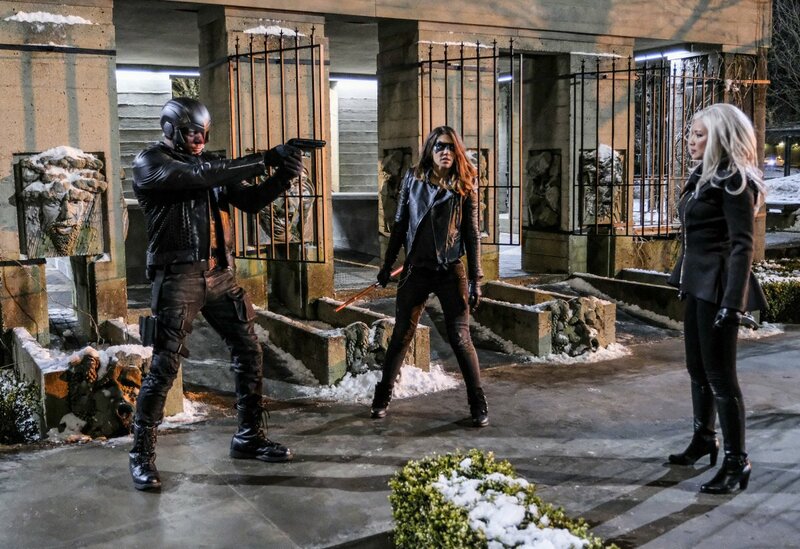 Had you not heard, the dire situation was the fault of Prometheus, who triggered an EMP that trapped our protagonists in the bunker. 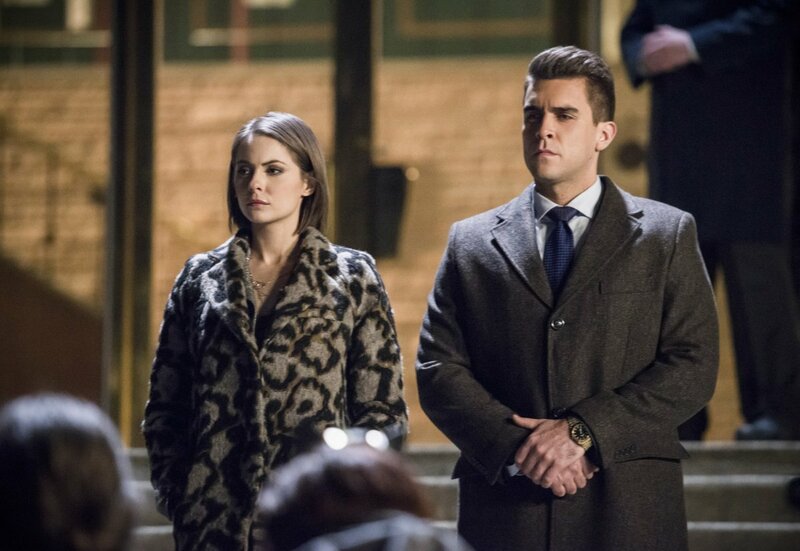 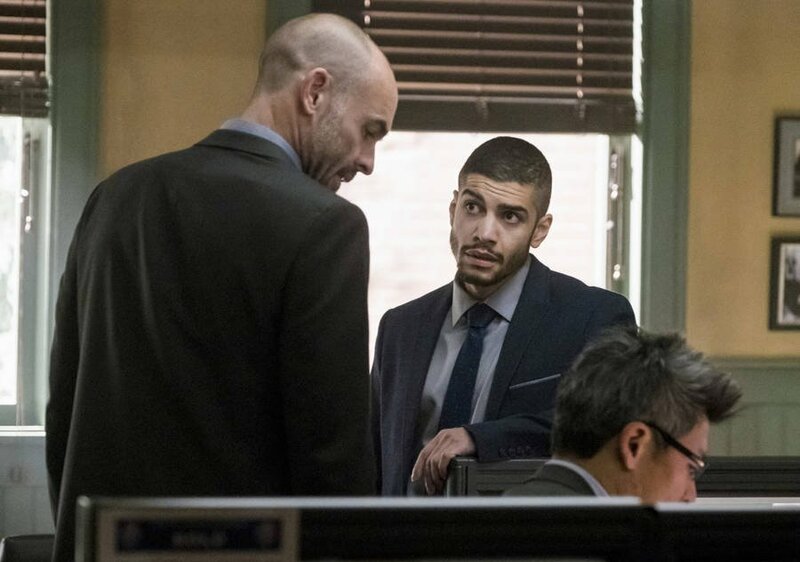 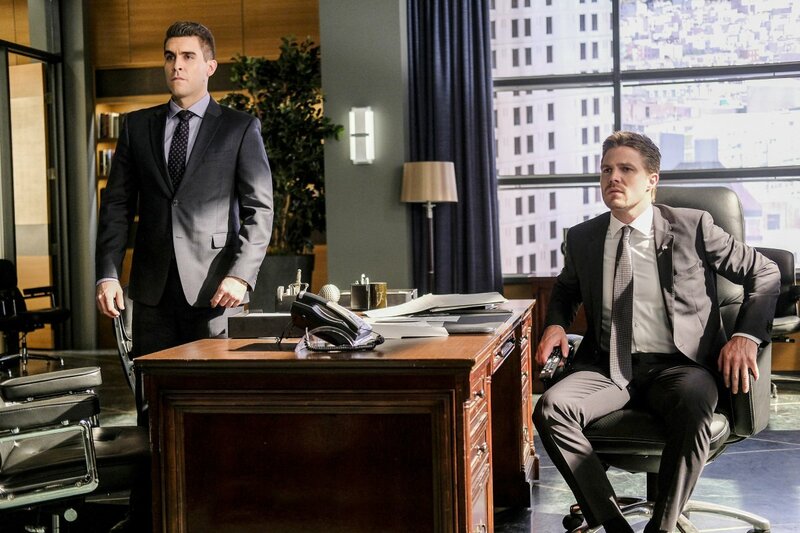 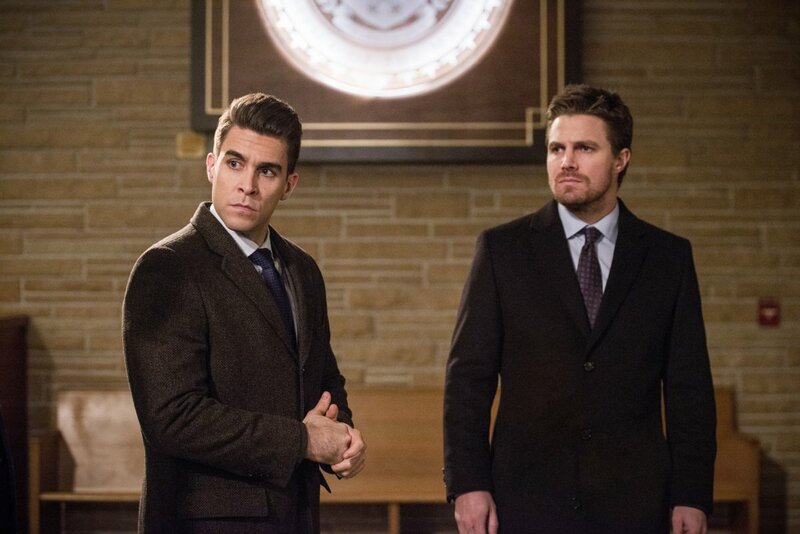 Truth be told, I thought that despite his machinations being the backbone of the episode, the producers allowed actor Josh Segarra to take the week off. 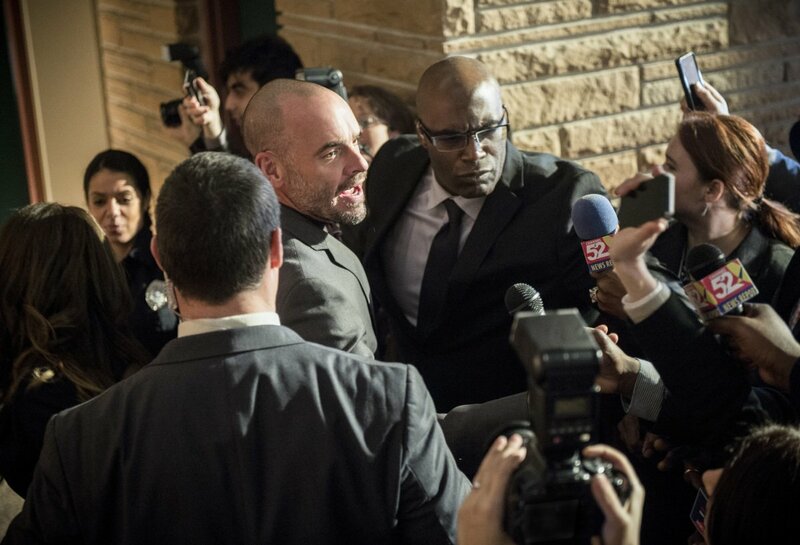 But, as it turned out, I was wrong as he showed up right at the end for quite the cliffhanger. 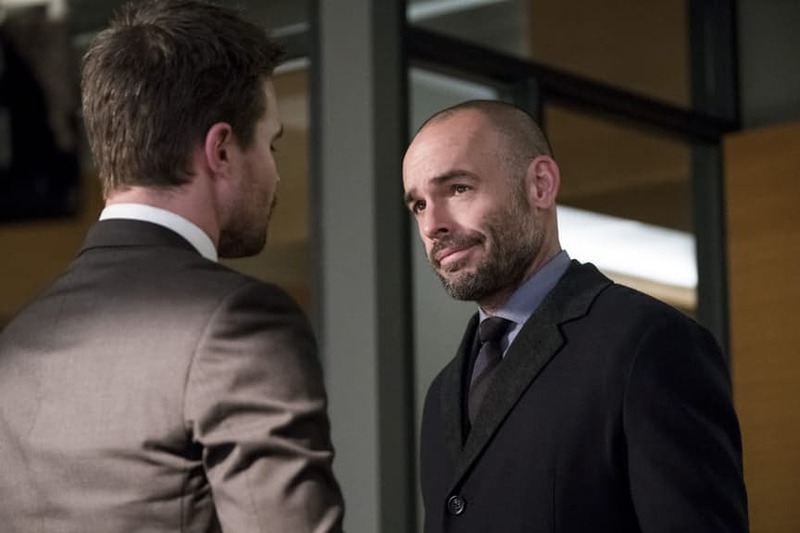 From what we can tell, Oliver’s son, William, is about to become a kidnapping victim for the second time in the span of a year. 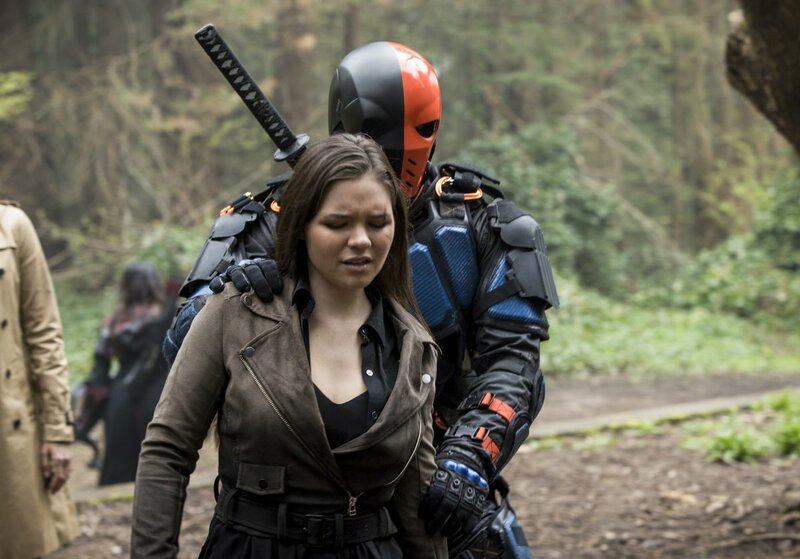 While this is entirely abhorrent behavior to the rest of us, you have to imagine that Adrian Chase sees his enemy’s family as morally viable targets due to his own father being killed by a certain vigilante with an affinity for arrows several years back. 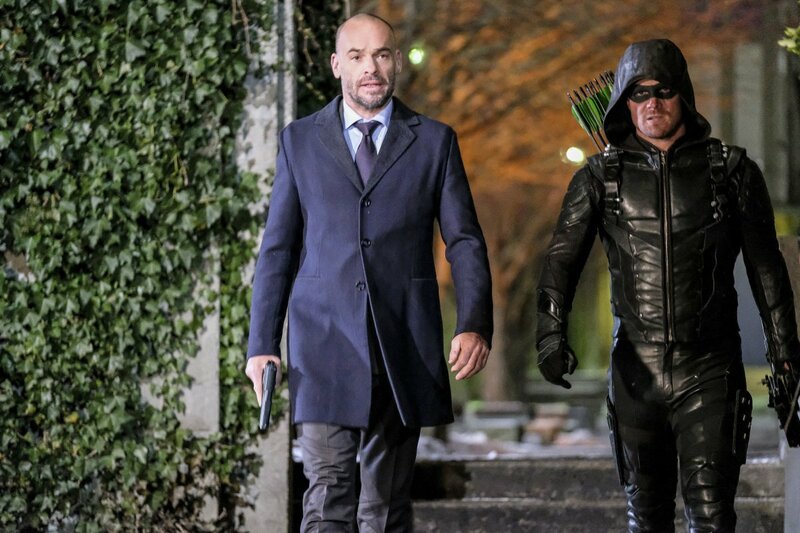 Let’s keep our fingers crossed hoping that Oliver returns his son home safely.